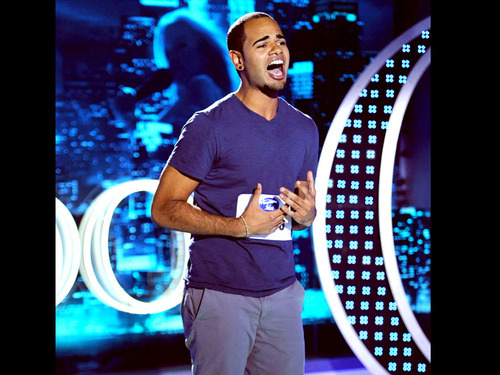 Nick Rodriguez. . Wallpaper and background images in the American Idol club tagged: american idol season 12 nick rodriguez fox. Crystal Bowersox singing "Maybe I'm Amazed"
Lee DeWyze singing "That's Life"
Paula Abdul Drunk on Morning Interview?